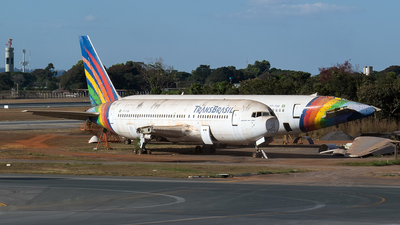 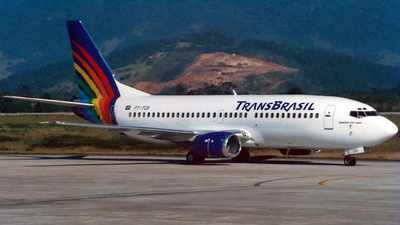 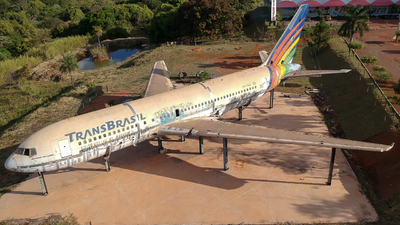 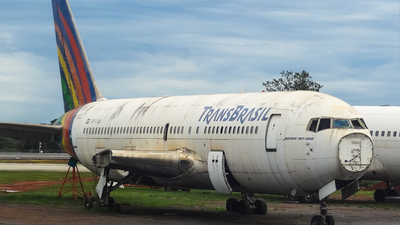 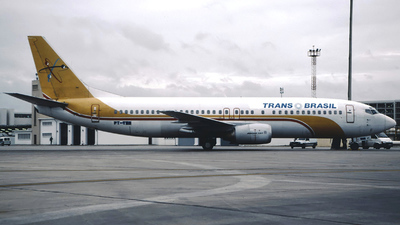 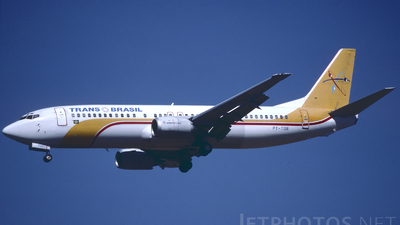 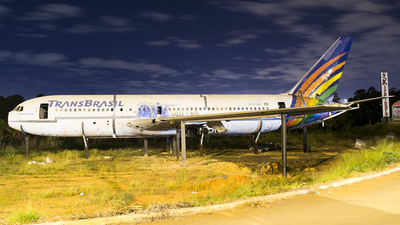 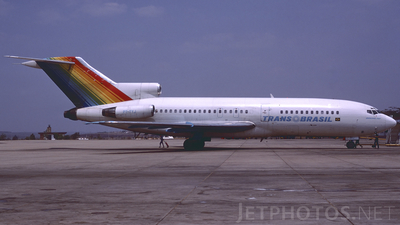 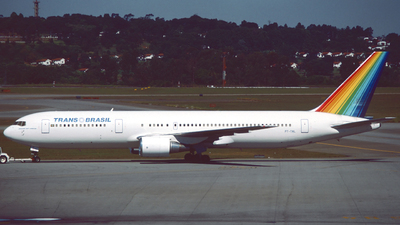 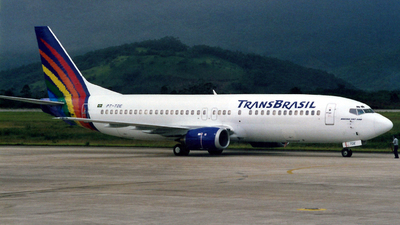 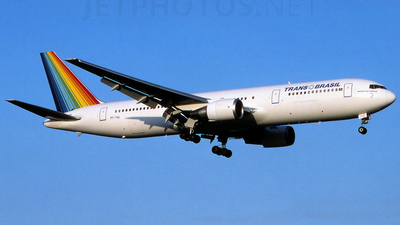 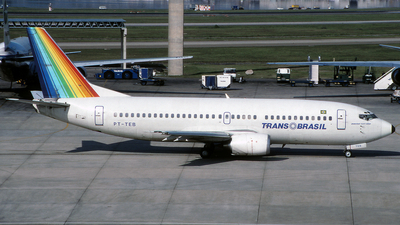 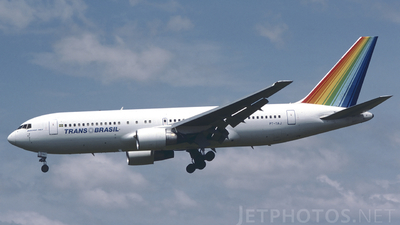 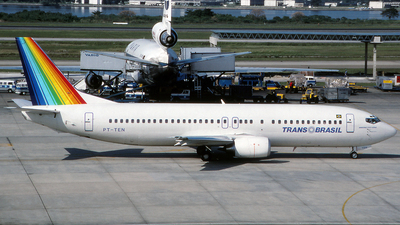 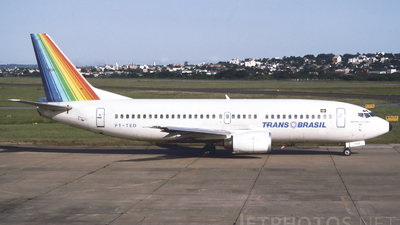 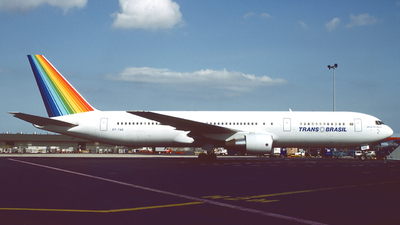 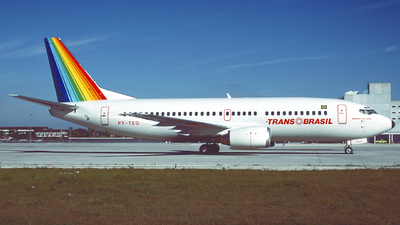 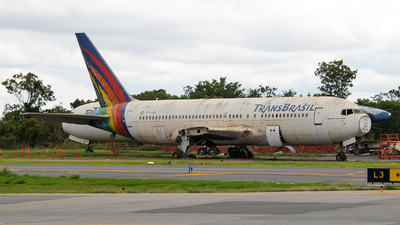 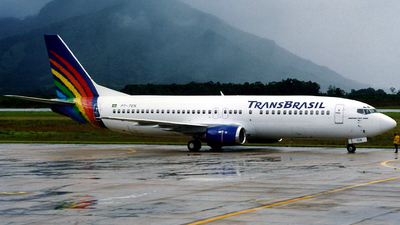 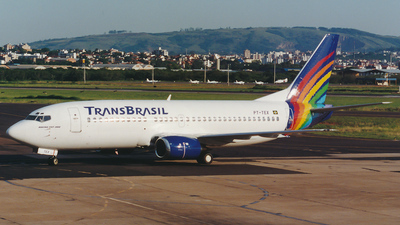 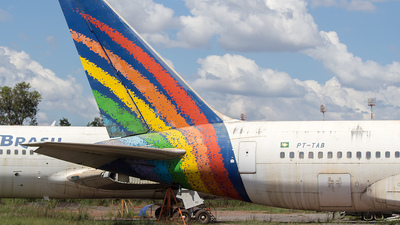 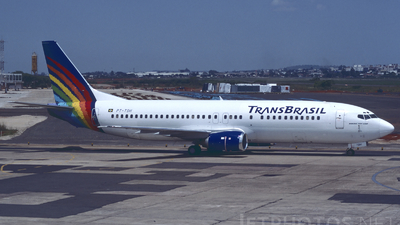 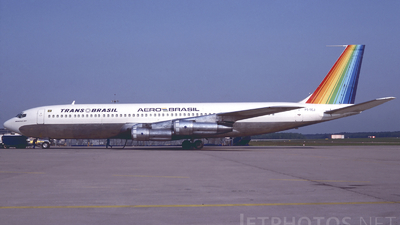 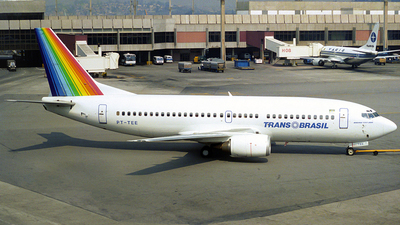 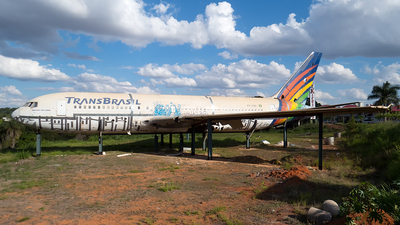 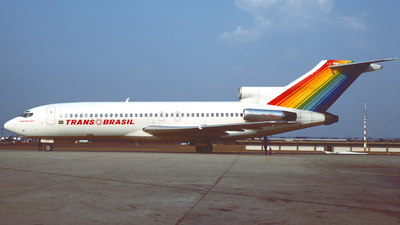 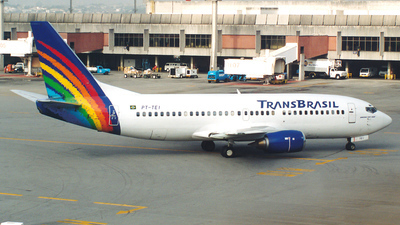 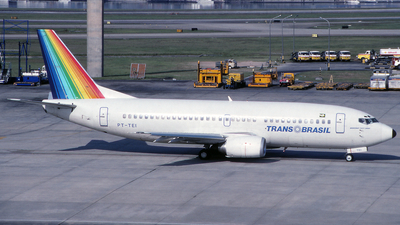 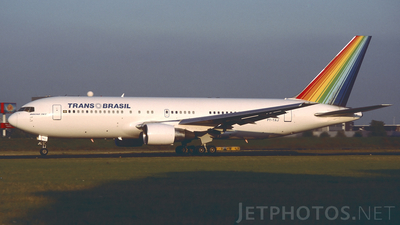 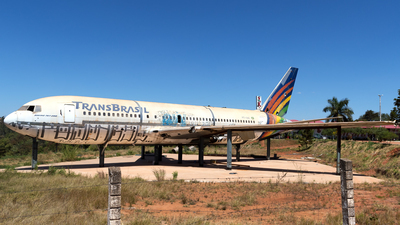 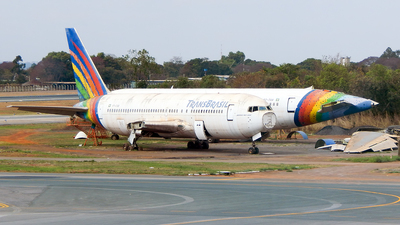 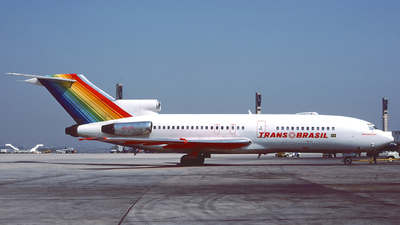 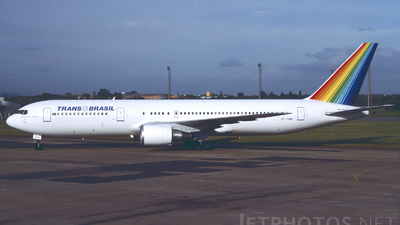 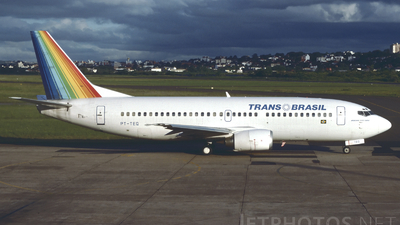 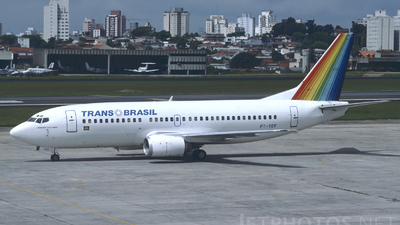 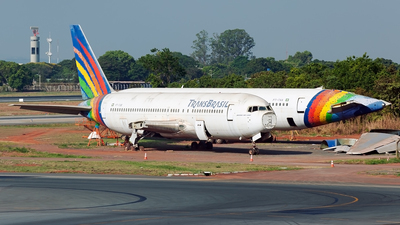 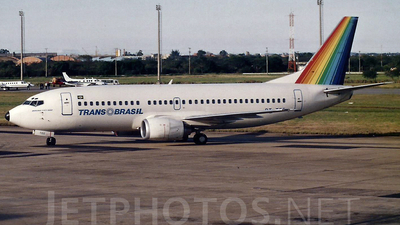 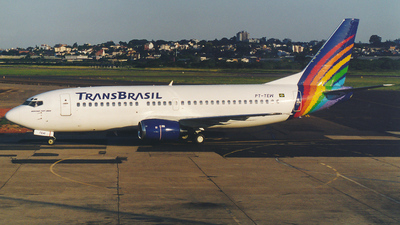 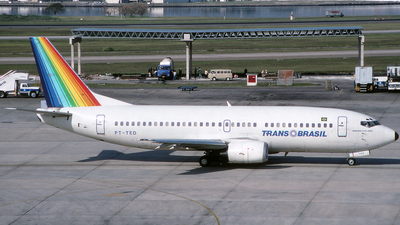 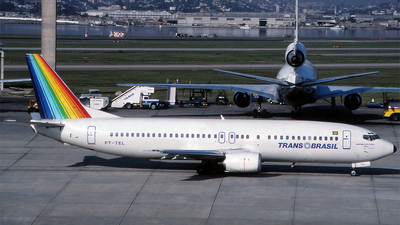 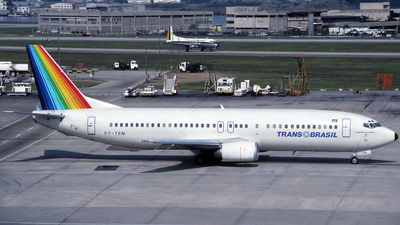 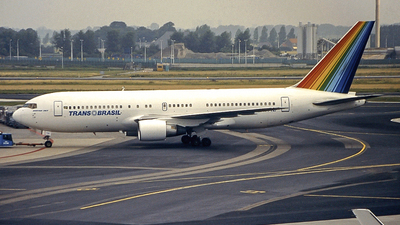 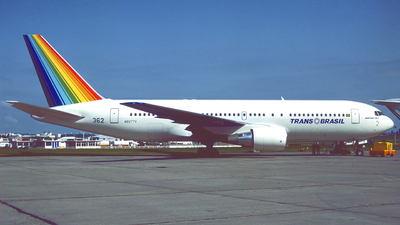 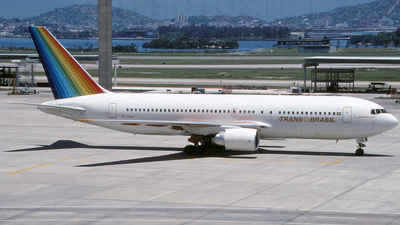 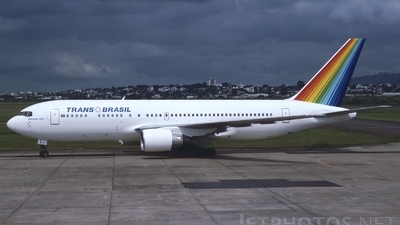 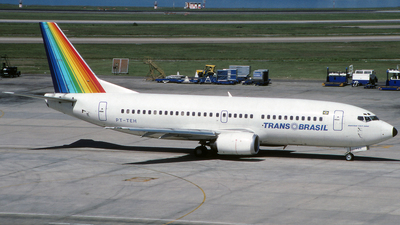 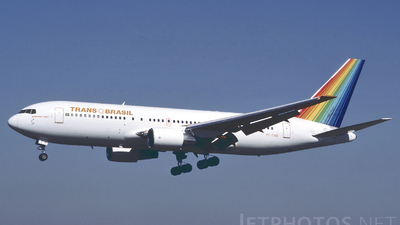 Note: Two of TransBrasil's three 767s are slowly being dismantled at Brasilia. 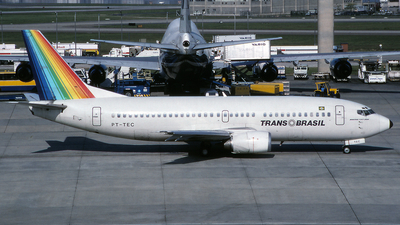 Note: Scanned from original 10x15 paper photo. 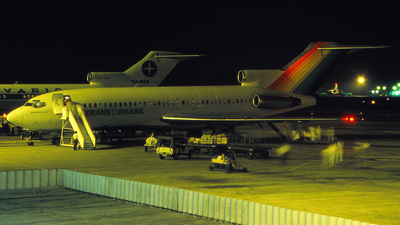 First time in the DB! 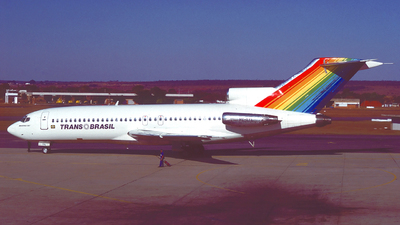 Note: Scanned from original 10x15 paper photo. 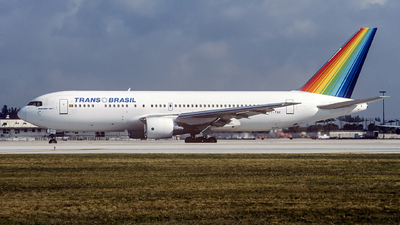 Note: Futura c/s. 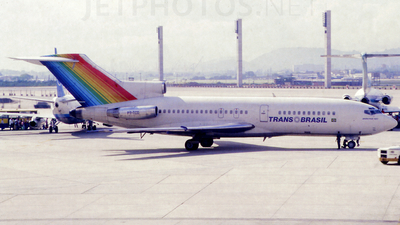 Scanned from K64 slide.